What do you get when you mix unisex clothing with contemporary design, typography, a pinch of street fashion and a generous dose of kawaii style? 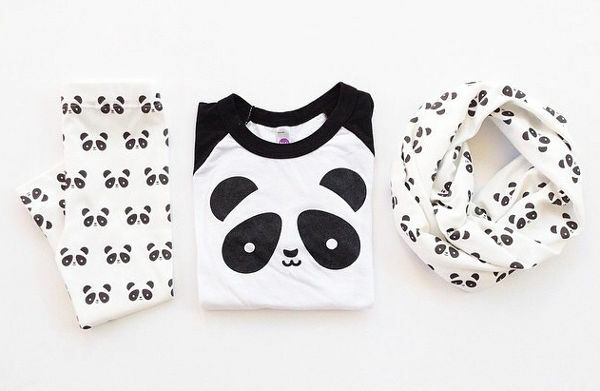 You get this rocking children’s clothing brand. Whistle & Flute is everything children’s fashion should be – easy to wear and fun. Created by husband and wife due Ryan and Miranda McCullagh, Whistle & Flute oozes Ryan’s graphic design background, and incorporates Miranda’s design and marketing expertise. The thread that connects all of the clothing in the collection is that Miranda and Ryan create children’s clothing that most adults would be happy to wear. Nothing gaudy, just good, clean fun. There are plenty of fun graphics on the clothing, including simple designs like clouds and rain, all the way to intricate typography. 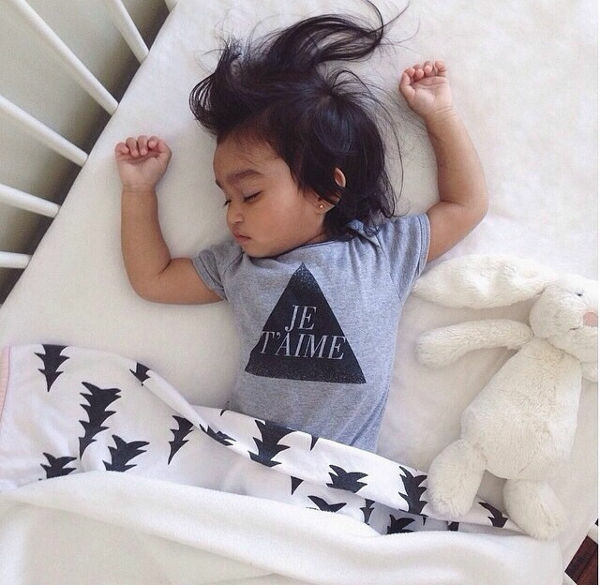 The children’s range includes tees (around US$30), sweatshirts ($39), and bodysuits (US$75 for a pack of three). 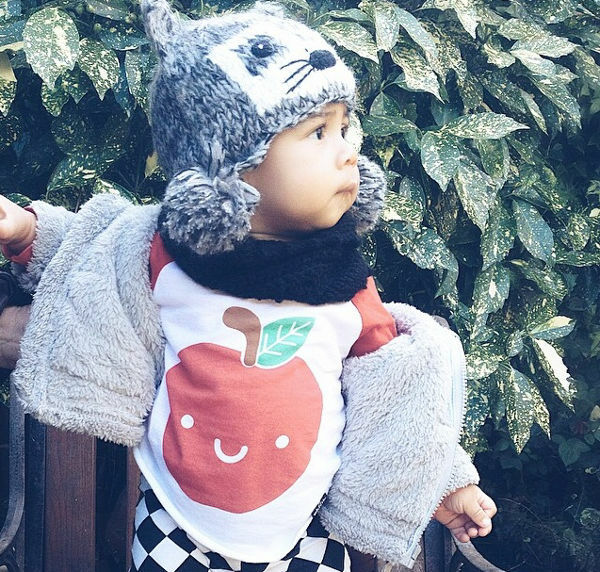 The label caters for babies all the way to kids of 10 and shipping is available worldwide.